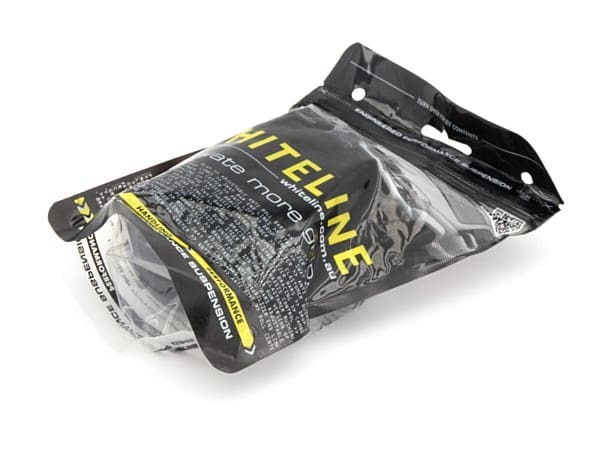 Before you go on your next off-road adventure, you need to hear about Whiteline's synthetic elastomer sway bar bushings for your Jeep. These small little bushings can make your suspension set up better than when you first rolled off the dealership lot and onto the trails. 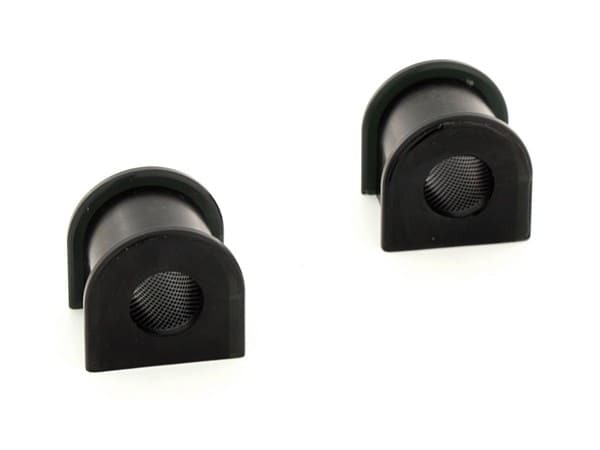 Whiteline's synthetic elastomer sway bar bushings have been specifically designed for the TJ and JK, and will effectively give your sway bar the performance of a larger sway bar. Whiteline's sway bar bushings will keep the wheel weight balanced and the chassis evened out giving your Jeep better traction and stability. And with your sway bar held firmly in place by these bushings, your rock crawler can perform how it was intended to.